The rail connection between Berlin and Munich is a fine example of a fast train service between Amsterdam and Berlin, says Jean Koulischer from Alstom, which supplies ERTMS systems for the high-speed trains on the Berlin-Munich line. After this line opened in December 2017, the journey time between the two German cities fell from six to four hours, leading to a 200 per cent increase in the number of passengers. Koulischer, as Alstom’s Director of Business Development, is responsible for track safety in northern Europe. He will give a presentation at the ERTMS Conference of RailTech Europe on the 26th of March in Utrecht, the Netherlands. In recent years he has been involved in various projects for Deutsche Bahn. 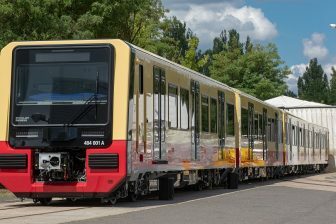 For example, Alstom delivered on-board units (OBUs) for ICEs on the Frankfurt-Brussels, Frankfurt-Paris, Frankfurt-Vienna and Berlin-Munich lines. 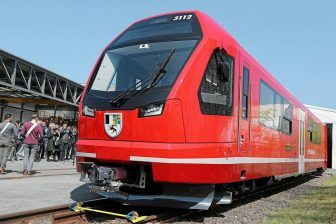 The company also won all four of the separate contracts to convert the ICE train fleet to ERTMS. The fast Berlin-Munich train service, which was the last DB project Koulischer was involved in, encountered its fair share of problems before being realised. “It was a very complex project, which began life way back in 1991 as the German Unity Transport Project. The complexity was partly due to Germany’s fragmented government system, which meant that permits had to be requested in every small municipality, and any resultant objections had to be dealt with. Consequently, it took a decade before construction work could start. 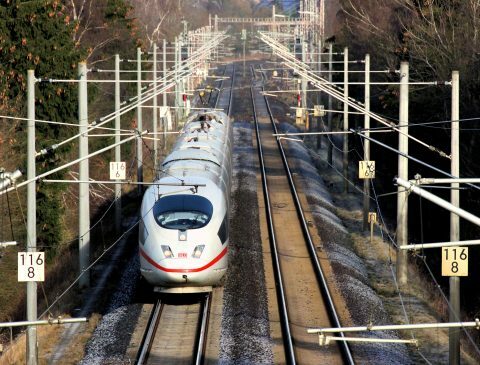 230 kilometres of new track have been laid between Munich and Berlin. The total length of the journey is over 623 kilometres, with the track going over 27 bridges and through 27 tunnels. 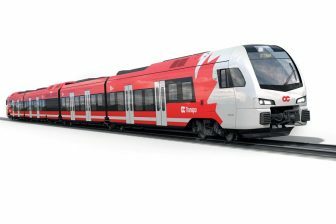 Siemens delivered the ERTMS system for the infrastructure, and Deutsche Bahn opted for Alstom to supply on-board units (OBUs) for the trains. “It was brave to choose another supplier for the trains, but because of the experience Alstom had built up through supplying the ERTMS systems for other ICEs, DB awarded the contract to Alstom in 2014”, says Koulischer. The project to speed up the Berlin-Munich connection had to overcome a number of problems. Because of the complaints procedures and the bend to Erfurt, construction work took years. As a result, the total costs rose to ten billion euros, which was much higher than originally forecast. Jean Koulischer will give a presentation at the ERTMS Conference of RailTech Europe on the 26th of March in Utrecht, the Netherlands. Please visit the conference website for more information. Marieke van Gompel is editor-in-chief of RailTech.com, RailFreight.com and SpoorPro.nl, online magazines for railway professionals.